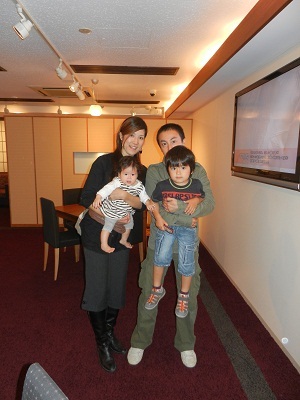 Mr and Ms Otomo family who held their wedding on 29th of October, 3 years ago, have visited to LST Wedding. I met their new member. It was my pleasure to meeting you again. It is going to be a fun time watching your children grow. I would be looking forward to meeting you.